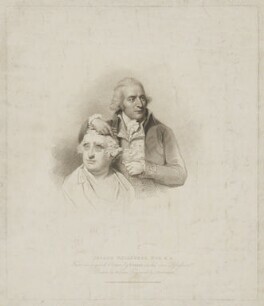 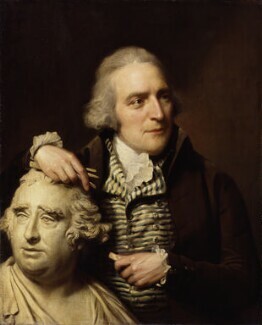 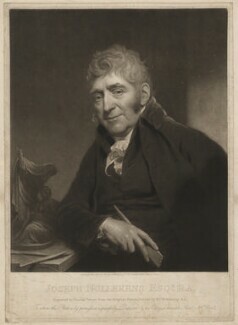 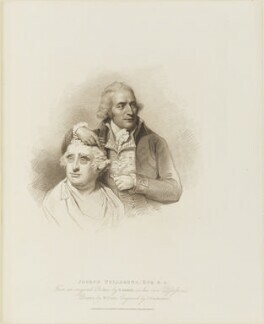 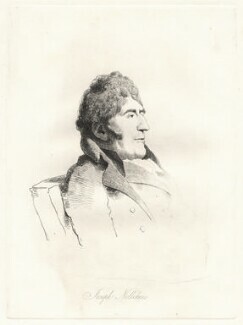 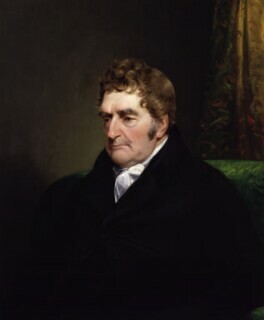 The sculptor Nollekens built his reputation on the production of portrait busts. 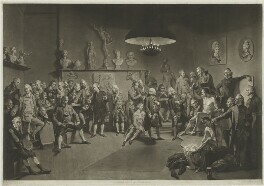 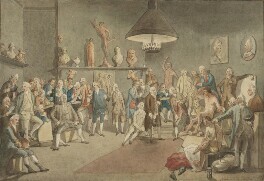 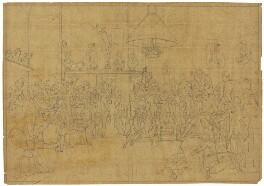 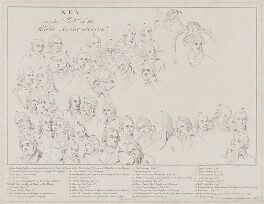 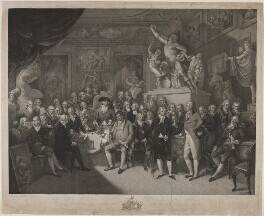 While studying the antique and practising in Rome between 1762 and 1770, Nollekens established a network of aristocratic British patrons. 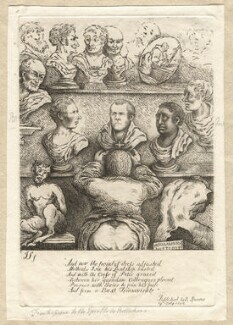 After returning to Britain in 1770, he was elected a Royal Academician and quickly became London's most fashionable sculptor. 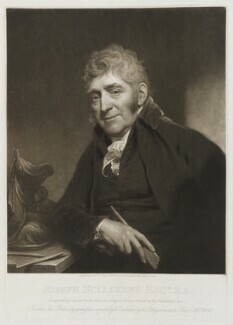 In the 1770s and 1780s he produced several Neo-classical marbles and developed a brisk trade in church monuments.